Kal Wardin, our hero, is a retired N.O.V.A. veteran summoned once again to don his Mobile Armored Suit in defence of the Colonial Administration forces. Helped by Yelena, his personal AI Agent, Kal must protect humanity''''s destiny by entering the battlefield against alien invaders while uncovering the mystery behind their sudden attack. 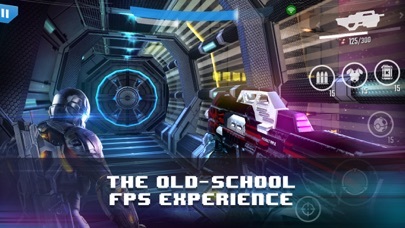 - Enjoy the classic action of the renowned Gameloft FPS series. - Enjoy the original N.O.V.A. 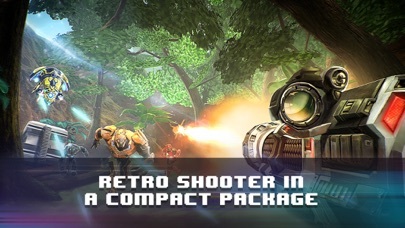 shooter experience with drastically improved performance and gameplay. 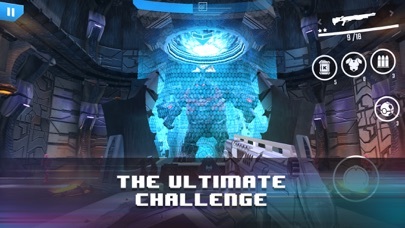 - Shadow Events: Defeat the aliens'''' Special Forces in challenging limited-time events. - Leaderboards and 3rd-person "Death Cam" replays. • NEW CHARACTERS: Meet the trio – Prometheus, General Korolev and Ludo join the fray. 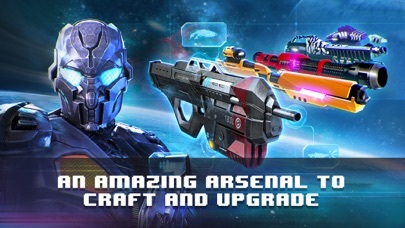 • NEW WEAPONS: Arm yourself with 5 new firearms and the new Legendary weapon tier that’s ready to raise the bar for destruction! • NEW MULTIPLAYER MAP: Welcome to the Jungle, where danger hides around every tree. 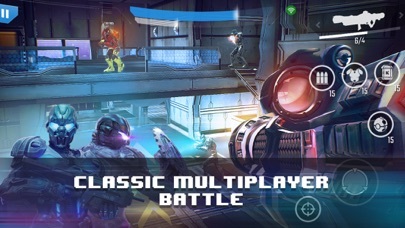 • NEW SUIT CORES, KILLSIGNS AND SKINS: Unlock the defensive boost and additional perks of these high-tech tools, and let nothing hold you back. ­ Enter the Galactic Theater to get new cards and packs, and replenish resources. ­ Complete Daily Quests to get more loot. ­ Swing by the Black Market to collect the cards and gear you need. • General improvements and fixes.